In this special episode, we are talking about The Freedom Business Blueprint – 14 Steps to Creating a Freedom-based Business. We’ll cover how you can setup and shape your business to create your freedom. Whether you’re new to business, or whether you are already doing what you love, this episode is for you! As most of you already know, I am extremely passionate about Freedom. To me, money and freedom do go hand in hand, which is why this topic is created around owning your own freedom business. It’s definitely something worth aspiring to, that’s for sure! 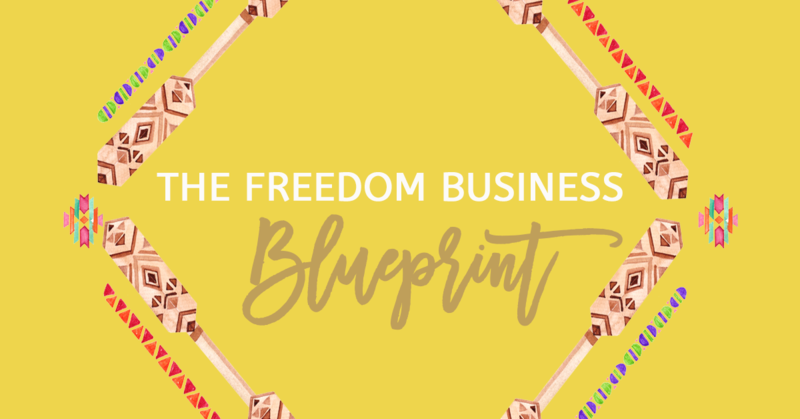 I’ll cover a few tips today, however, you can get a more detailed report in my new downloadable Freedom Business Blueprint, which you can access for FREE and download today. So if you want to get your copy of this, here it is! So listen to this episode, with a notebook and pen – ask yourself how you can restructure or reevaluate your business idea/current business, so you can be free. I look forward to hearing all about the kind of life you want to create for yourself! Enjoy the episode.